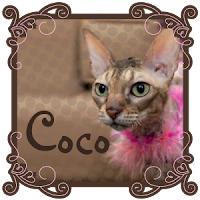 Coco, the Couture Cat: Wordless Wednesday, #BlogPaws Style! 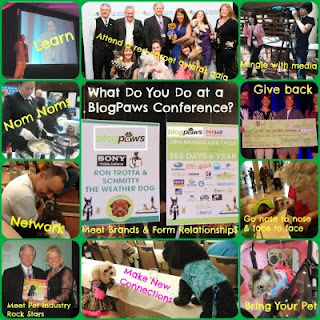 Since #BlogPaws holds a weekly Wordless Wednesday Blog Hop, I think we should focus on our participation in the upcoming BlogPaws 2014 conference! Guess we won't be 'Wordless' today! I have attended 4 BlogPaws conferences and always with the cats! While they can be distracting and the pawparrazi slow our progress in getting to the sessions...that isn't a complaint but one of the things I love about being surrounded by true animal lovers for three fun-filled and educational days! 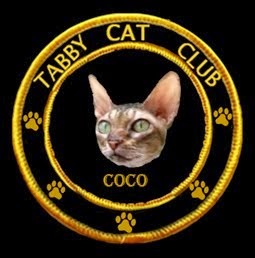 As our friends know, Coco and I will be joining up with Carol Bryant of the Wigglebutt Warriors to kick off "Meet the Rescues" at the BlogPaws Conference on Friday evening, May 9th and talk about our experience with Creative Fund Raising for Rescues. 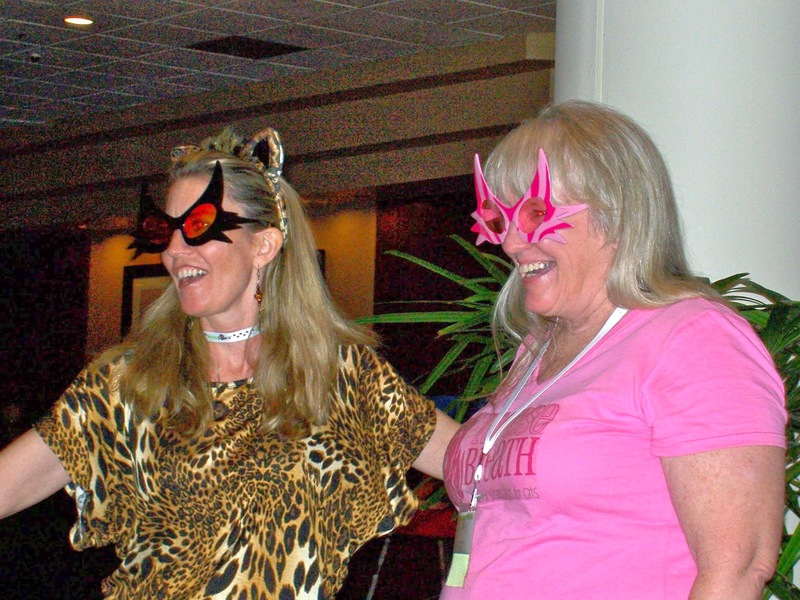 Carol has a wonderful story of her own about how being at the first BlogPaws conference changed her life! It truly did! Read what she has to say about that HERE! So if you would like to be part of a Life Changing experience, please join us at the Westin Lake Las Vegas Resort for the best 3 days of your pet-lovin' life! And here's the code to use when you register, to get a 10% discount, too! And Coco and I are hoping we can get a pawtograph from Manny, the Frenchie...Coco said she'd wear her Paris Pink dress and beret and hope Frenchie will give her a...well, you know...one of those kisses! At least, I know Coco & I will be going to the session he will be presenting on 'How To Be An Instagram Star! Love this post and my pleasure to be speaking with you. Meows and barks unite! 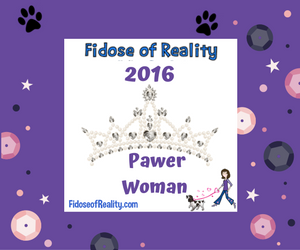 This will be my first BlogPaws conference. I'm really excited about going. Hope to meet you there! The mom will see you there! Monday Mewsings! Best Dressed Pet! 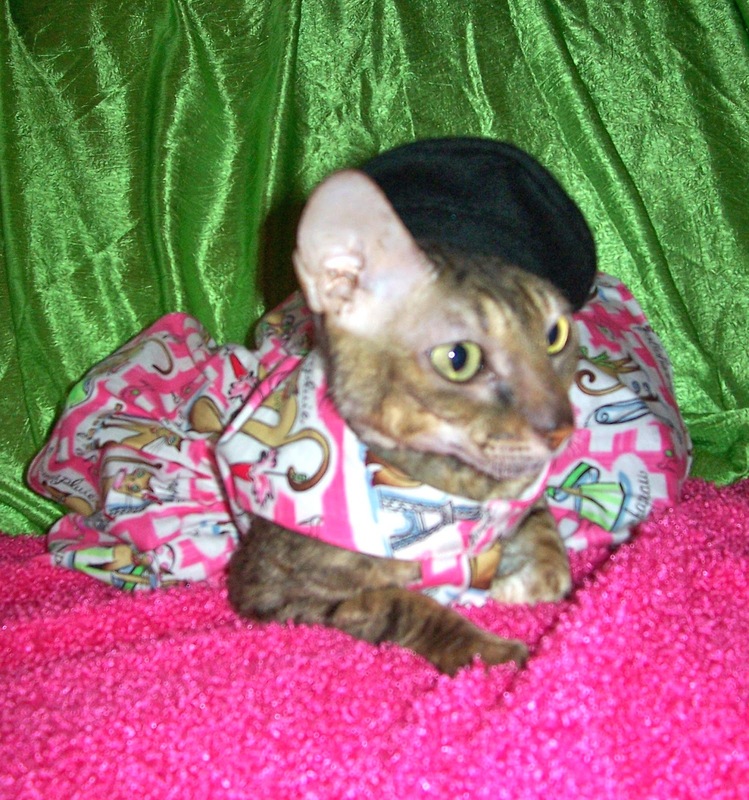 Monday Mewsings, Mardi Gras Style!